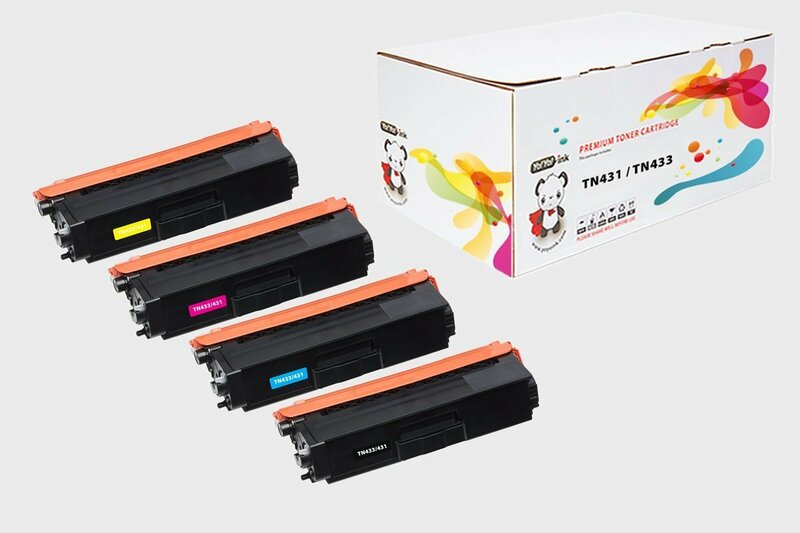 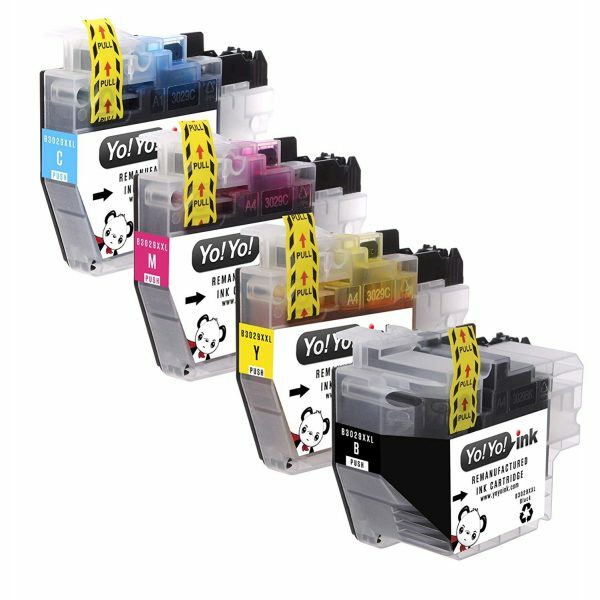 4 PACK (1x LC-3029 XXL Black, 1x LC-3029 XXL Cyan, 1x LC-3029 XXL Magenta, 1x LC-3029 XXL Yellow) – (Est. 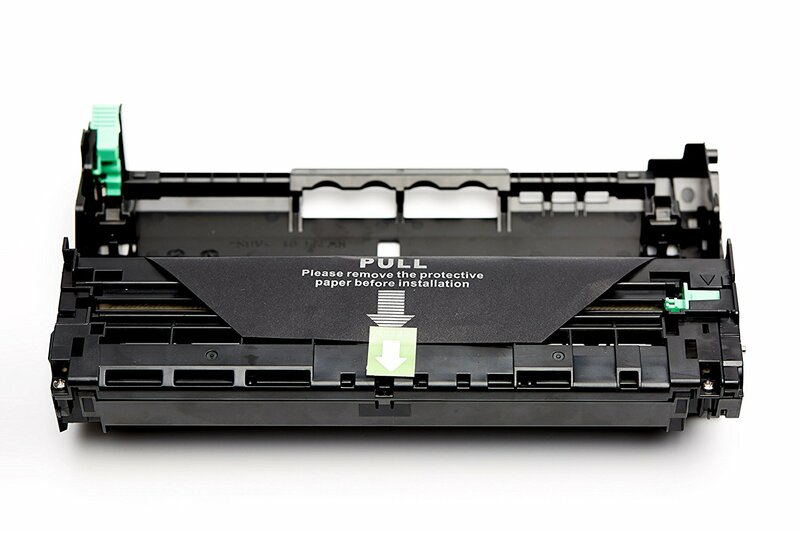 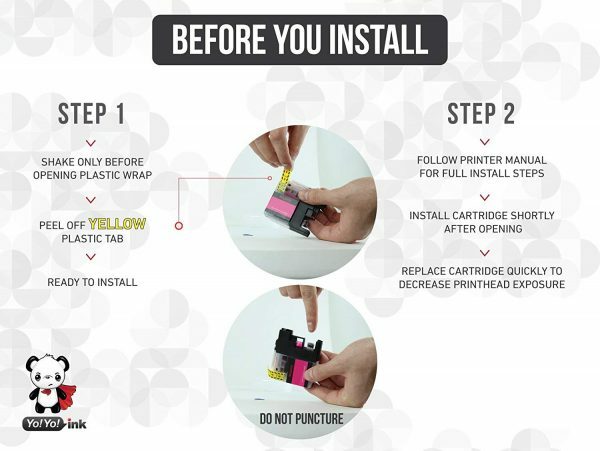 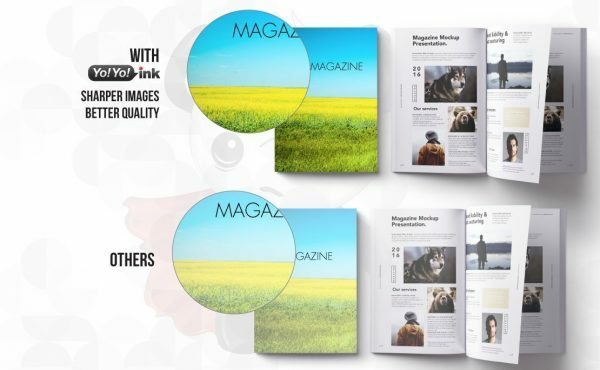 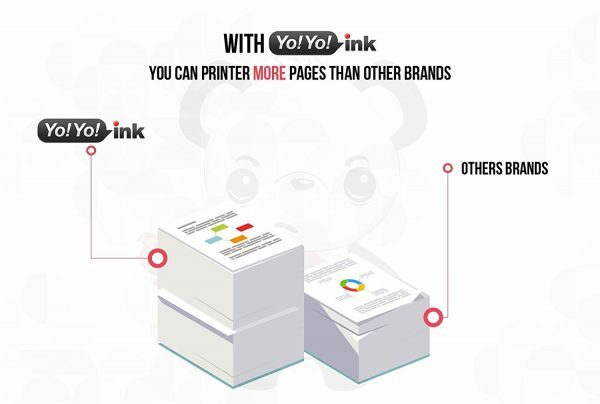 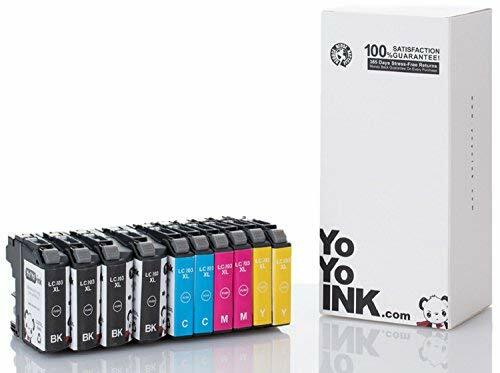 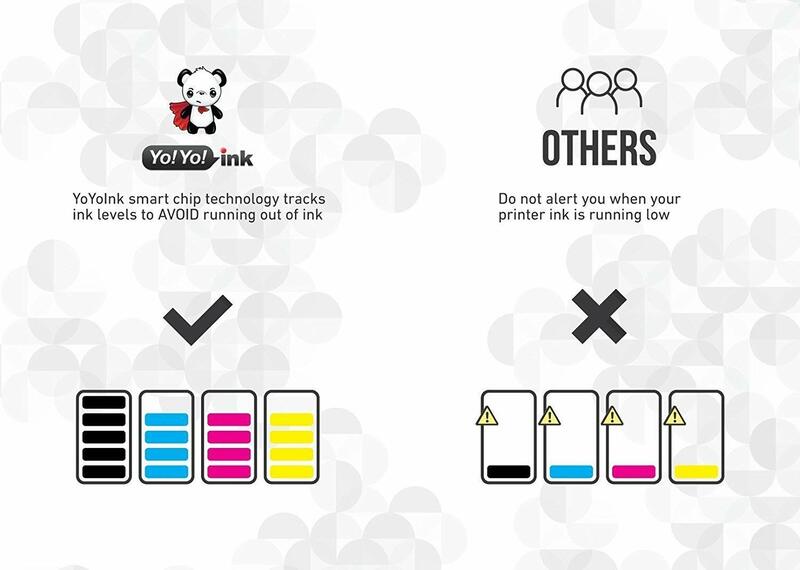 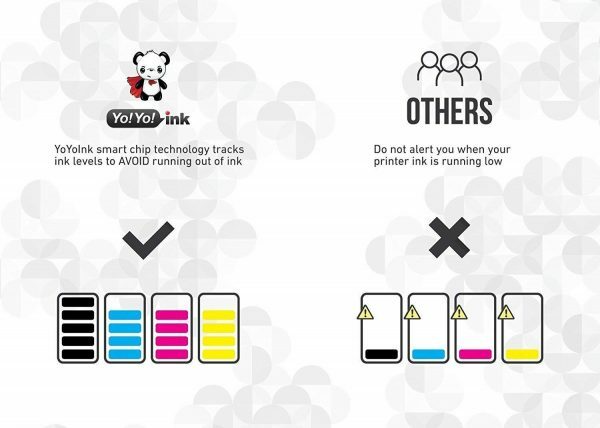 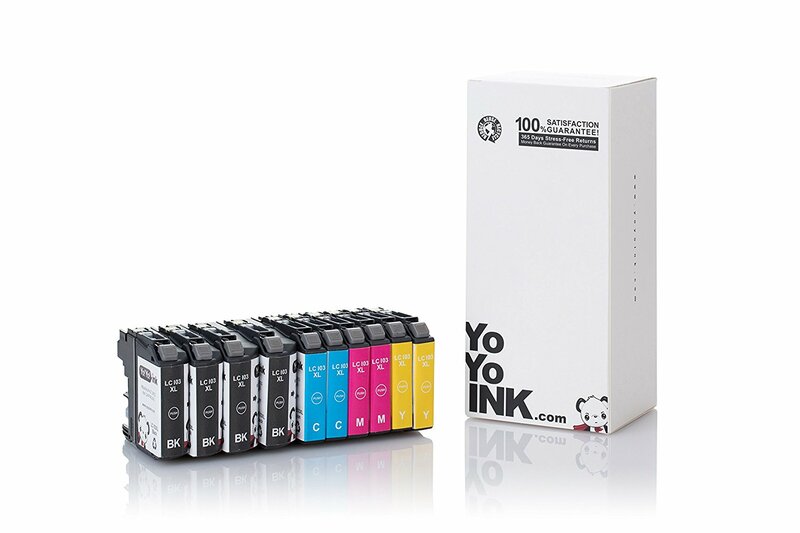 Page Yield – Black 3000 Pages; Color 1500 Pages) Brother LC3029 Black Ink, LC3029 Ink Cartridge, Brother LC3029BK, Brother LC3029 Ink, LC3029 XXL. 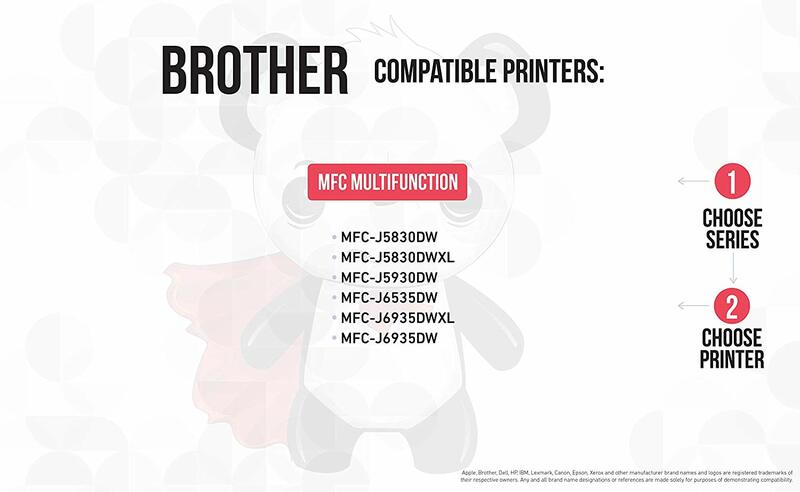 Brother LC3029 Black Ink, LC3029 Ink Cartridge, Brother LC3029BK, Brother LC3029 Ink, LC3029 XXL.